eTribez’ Audience Management is a powerful, time-saving tool for efficiently and automatically managing live audiences and ticketing for TV shows. Some of the features included in this innovative solution include quota (limiting audiences per event), automatic tickets with QR, a communications center and quick reports. The solution is already in use with some of the most notable companies in the market, such as ITV and TV Globo Brazil. 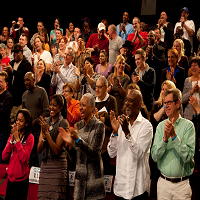 See here for more on our Audience Management solution. 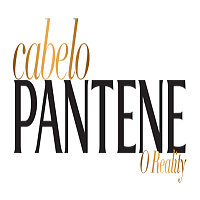 eTribez and Endemol Shine Brazil have gone live with online casting for ‘Reality Cabelo Pantene’. On this unique show, promoted by and sponsored by Pantene, female applicants throughout Brazil will get a chance to show that hair can truly be the best expression of a woman’s beauty…with the chance to be the next star of a Pantene brand campaign. A panel of judges will test the potential of each participant for the show – the idea being to show the strength and beauty of women throughout Brazil. The judges’ mission will be to evaluate not only hair, but criteria such as attitude, personality, posture and other attributes that help accentuate each candidate. The show will air on MTV and YouTube. Online casting ran through December 23, 2016. The program itself will run from January 20 – February 10, 2017. 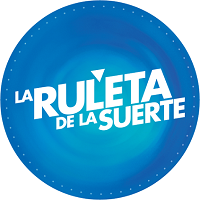 La Ruleta de la Suerte, the Spanish version of Wheel of Fortune, is on its way for another season – with eTribez leading the way. On the show, produced by Martingala TV and airing on the Antena 3 network in Spain, a total of 6,000 contestants have participated, with more than 10 million euros in distributed prize money. Jorge Fernandez hosts the show. Due to the overwhelming success so far of the online casting, new registrations are temporarily closed until March 2017.